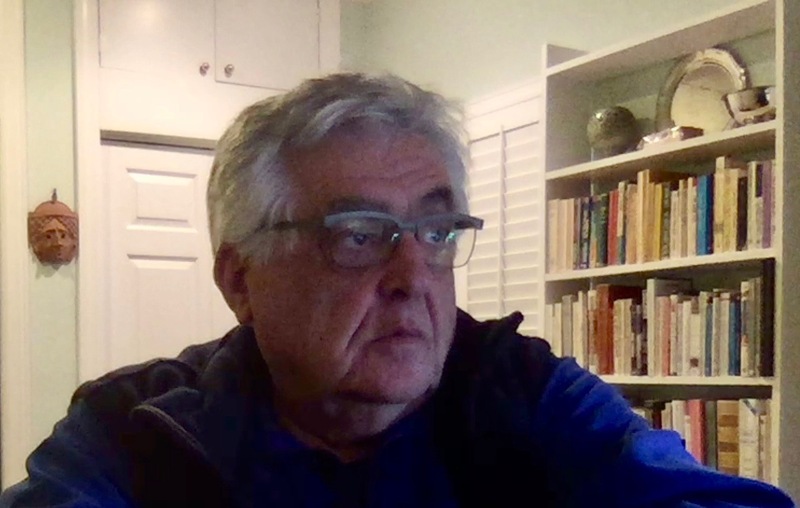 Constantine Tsinakis (Ph.D. 1979 University of California at Berkeley) joined the Vanderbilt faculty in 1980. Tsinakis has served as Executive Dean of the College of Arts and Science (2001-2004), Associate Provost for Faculty Affairs (2000-2001) and Chair of the Department of Mathematics (1993-2000). Tsinakis has published and presented widely in algebra and logic.